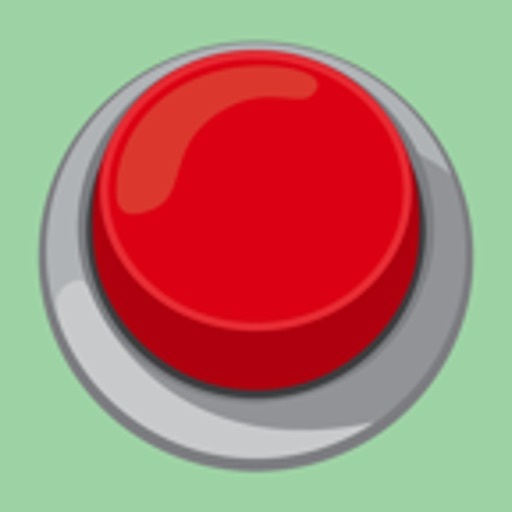 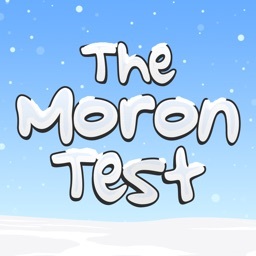 The Moron Test 2 by DistinctDev, Inc. 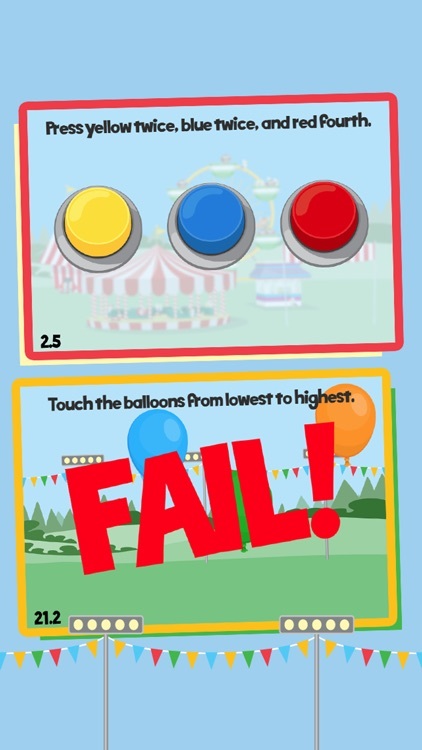 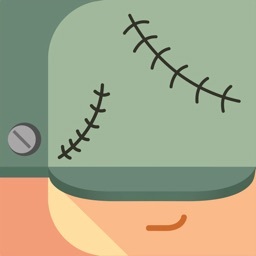 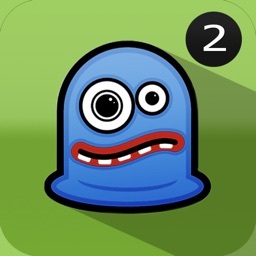 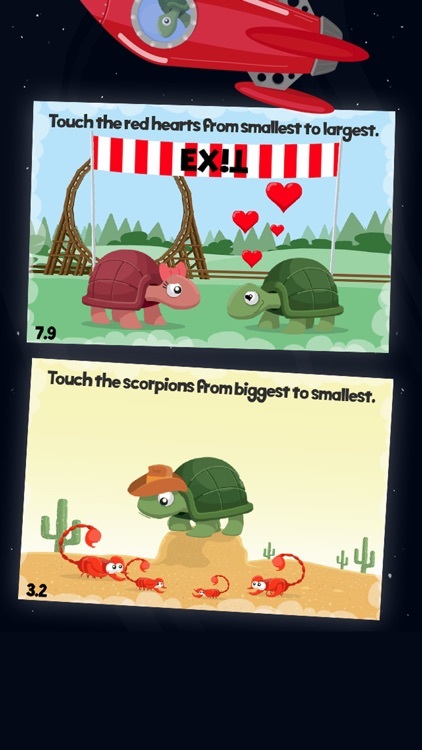 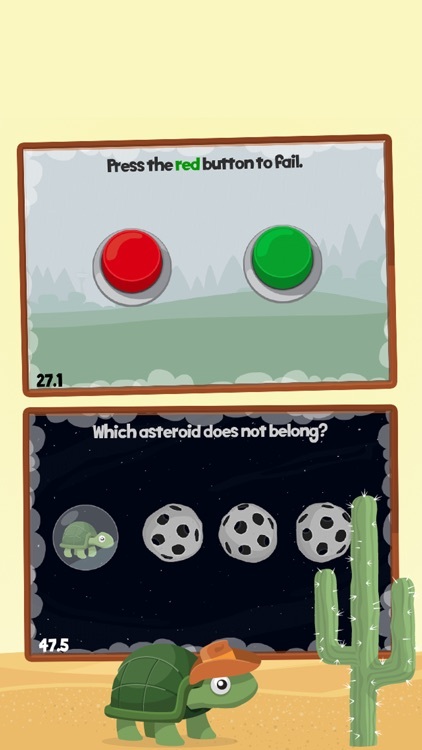 The forehead-slapping fun of The Moron Test is back in The Moron Test 2, the highly anticipated sequel to the App Store's favorite brain-teaser! 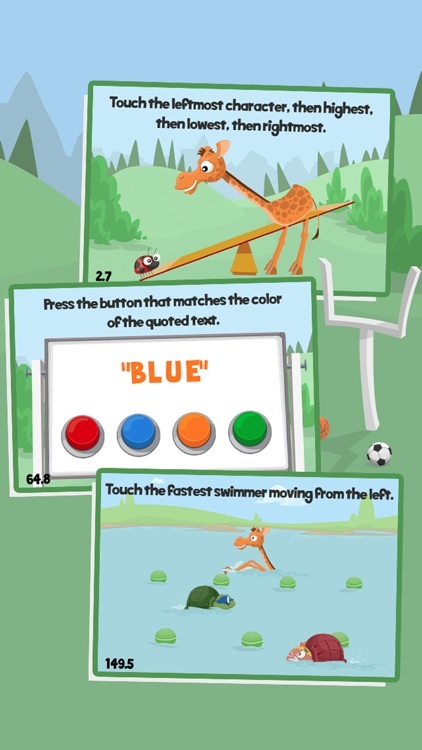 The classic fun you know and love has graduated to brand new puzzles, hilarious animations, and much more! 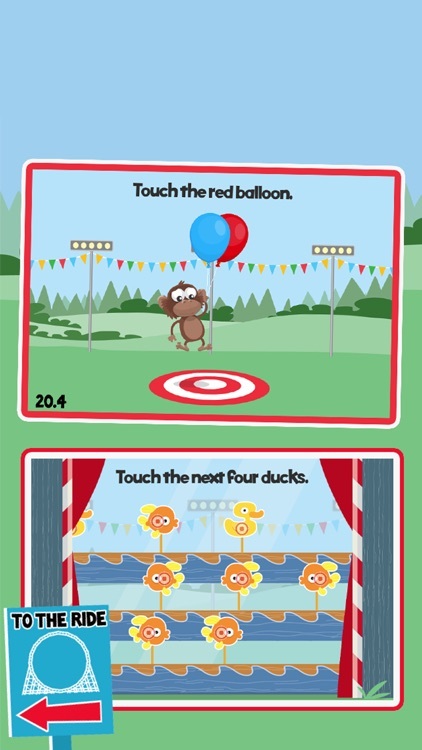 Master the game, then laugh as your friends and family struggle with these seemingly simple puzzles! 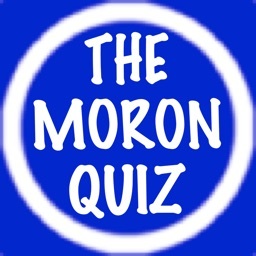 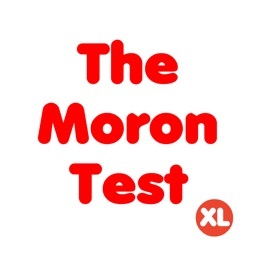 The Moron Test 2 - it's fun to FAIL!